After successful exhibitions at the Museum of Fine Arts in Osijek and the Koprivnica Museum, the traveling exhibition of Ivo Friščić continues its journey! 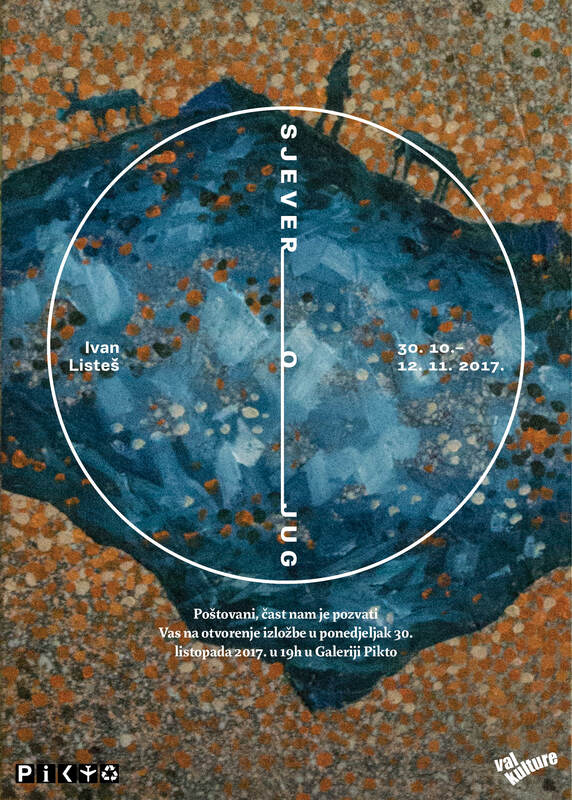 Organized by the City Museum of Križevci and the Association Wave of culture, in the Town Museum of Križevci, on Thursday, October 5, 2017, at 7 pm, Ivo Friscic’s exhibition entitled “I will not regain, thank you” opens. The selection of works to be presented to Križevci’s audience shows the creative way of Ivo Friščić from the time of the first serious works that were made during the artist’s secondary school education until the late works created in the early 90’s of the last century. The emphasis was placed on the geometric stage of creation, more precisely on the works between 1972 and 1974, while the works that precede and follow this stage testify to the essential aspects of Friščić’s creativity. Works from Friščić’s geometric phase under the exhibition “I will not regain, thank you” were created in parallel with the well known “Space Force” and “Prodor lines” cycles that were also covered in the monograph of Vladimir Maleković in 1982. 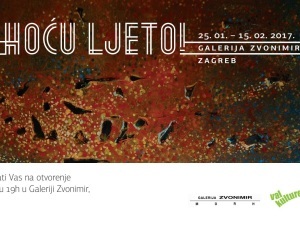 These are the works that were first presented to the Croatian audience at the exhibition organized and set up by the organizers of the Val culture association in the Pikto Gallery in Zagreb during the period from 21 June 2016 to 5 July 2016, which will be part of the project traveling exhibition “I will not rule, thank you” in 2017 to see the crossroads audience. 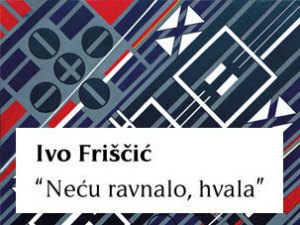 The aim of this project is to mark the 80th anniversary of the birth of our great painter Ivo Friščić in 2017, presenting an interesting and specific part of his creative opus to the Croatian public in the cities that expressed interest in hosting the exhibition in their institutions.